Navient, one of the largest student loan servicers in the United States, has been sued by members of the American Federation of Teachers over its alleged practices directing borrowers into student loan repayment programs and various types of forbearance which are not eligible for the Public Service Loan Forgiveness program. The American Federation of Teachers claims that Navient’s practices adversely affected borrowers who are public servants and kept them from qualifying to have their federal student loans forgiven after meeting certain Public Service Loan Forgiveness program requirements. The suit alleges that Navient disregarded these borrowers’ best interests to ensure it could continue to earn fees when it prevented borrowers from moving to the student loan servicer that administers the Public Service Loan Forgiveness program, and consequently violating its government contract. 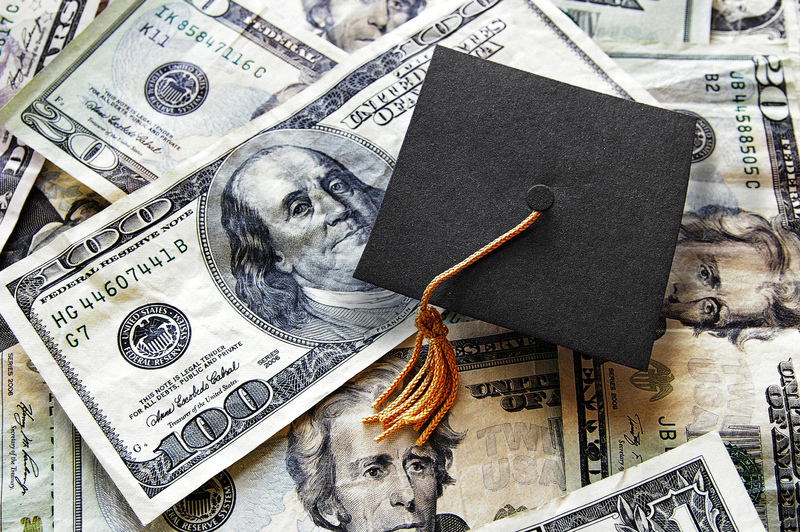 This ultimately resulted in workers such as teachers, nurses, first responders, social workers, and other public servants paying a collective millions of dollars of student loan payments in excess of what they otherwise should have, according to the lawsuit. Navient is a company that spun off from Sallie Mae. It has more than 12 million customers. More than $300 billion of government and private student loans are serviced by the company, many of which belong to individuals employed in public service professions.